Home > News > Product Knowledge > What Equipment is needed for Sand Making Machine Production Line? What Equipment is needed for Sand Making Machine Production Line? Sand making machine is a complete set of equipment based on feeding equipment, coarse crushing equipment, fine crushing equipment, screening equipment and even including washing equipment process. Full set sand making machine includes: silo, vibrating feeder, jaw breaker or cone crusher, sand making machine, vibrating screen and sand washing machine. Sand machine production line is the use of crusher equipment will be hard granite, basalt, river pebbles and other broken and finely processed into construction, highway, bridge construction and other needs of the standard sand aggregate. Sand making machine is a complete set of equipment based on feeding equipment, coarse crushing equipment, fine crushing equipment, screening equipment and even including washing equipment process. Full set sand making machine includes: silo, vibrating feeder, jaw crusher or cone crusher, sand making machine, vibrating screen and sand washing machine. Jaw crusher or very reliable and durable, by crushing the stone in the jaw crusher crushing chamber, and then evenly crushing the material into the next layer of sand machine or fine crusher equipment feeding standard material. Sand making machine is made of materials with the same fineness of sand finished products. The vibrating screen can screen the finished sand evenly. Sand washing machine will clean the sand. Depending on the output and material texture, the process may vary. For example, the river pebble sand production line is equipped with a three-stage crushing plan of crusher, cone crusher and sand making machine. 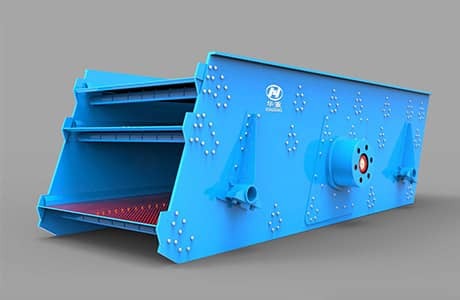 Considering that the high hardness of river pebbles will inevitably cause high wear loss to the wear-resisting parts such as jaw plate, plate hammer and counter plate, we recommend the crushing equipment based on lamination principle in the process design to reduce the wear loss of wear-resisting parts. Typical laminating equipment configuration is two - stage crusher or crusher plus cone crusher. We suggest the configuration of a sand machine for plastic crushing, this kind of formation of three stage crushing process configuration. 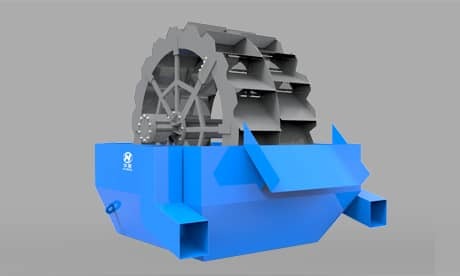 Three-stage crushing will inevitably lead to the increase of project investment cost, but for the long-term operation of sand making plant, three-stage crushing is very significant for the reduction of production cost.